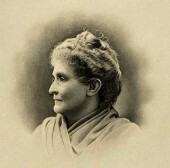 Laura Ross Wolcott was the first woman physician in Wisconsin and was active in the women’s suffrage movement. 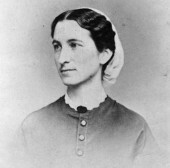 Bertha Reynolds, known as “Dr. Bertha,” was one of the first women to be licensed as a doctor in the state. Betsy Thunder was a respected Ho-Chunk medicine woman known for her skill in making remedies from roots and plants. Helen Farnsworth Mears's statue of Frances Willard was the first sculpture of a woman to be placed in National Statuary Hall. 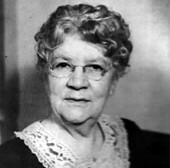 Lavinia Goodell was the first female lawyer admitted to the bar of the Wisconsin Supreme Court. 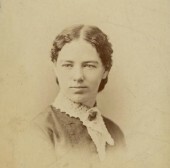 Olympia Brown was the first woman to be ordained a minister in the U.S. and was president of Wisconsin’s Woman Suffrage Association for 28 years.